Love has no meaning if it isn't shared. We have been created for greater things - to love and to be loved. To love a person without any conditions, without any expectations. Small things, done in great love, bring joy and peace. To love, it is necessary to give. 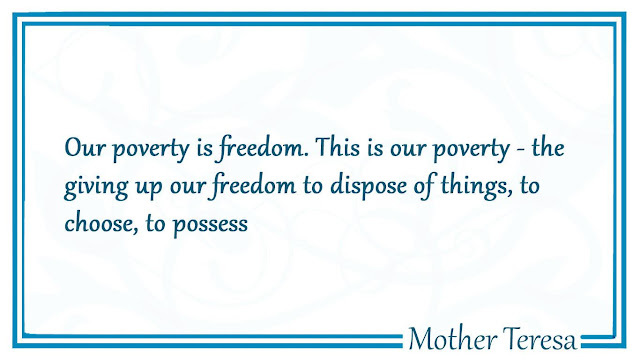 To give, it is necessary to be free from selfishness. The point is to do something, however small, and show you care through your actions by giving your time.